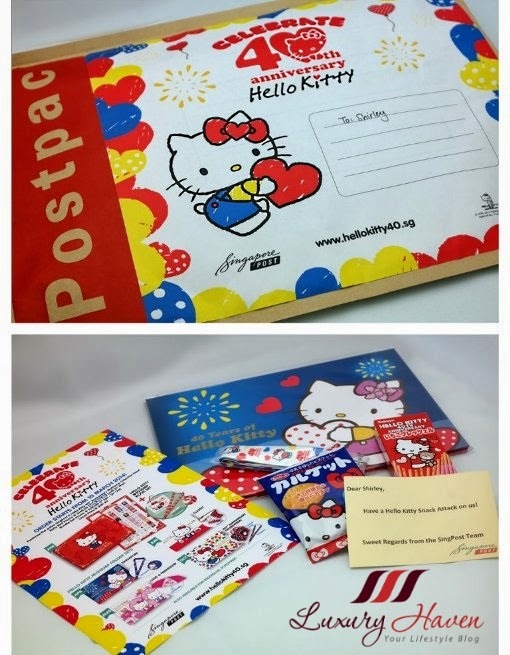 You are here:Home » Promotion / Events » Hello Kitty Limited Edition MyStamp Collection at SingPost! 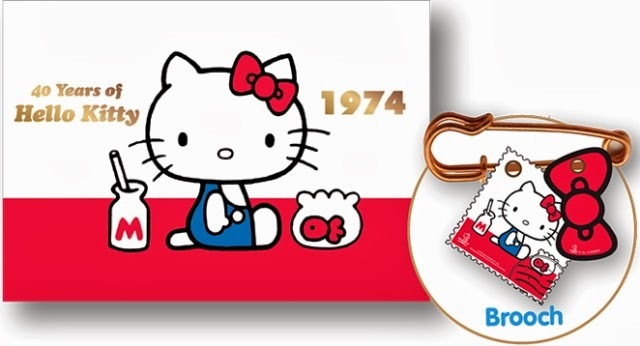 In conjunction with Hello Kitty’s 40th Anniversary, SingPost will issue five limited edition MyStamp sets progressively in 2014 showcasing the evolution of Hello Kitty. 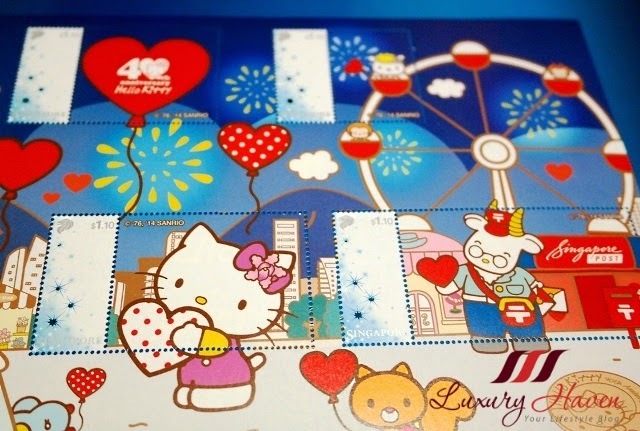 Each MyStamp set comes with specially designed Hello Kitty collectibles and souvenir sheets. 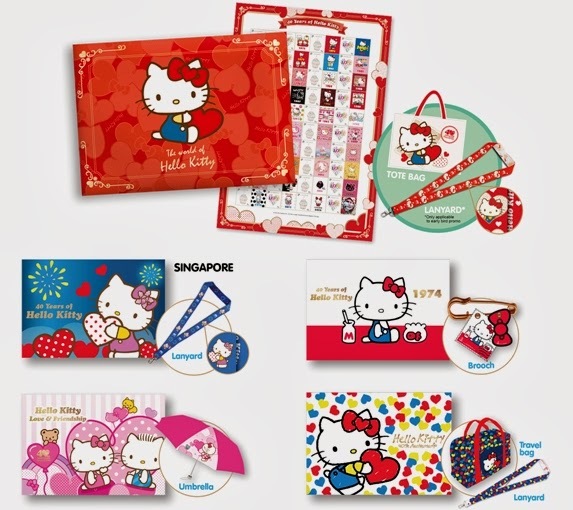 It is SingPost’s most extensive release of Hello Kitty MyStamp products to date. 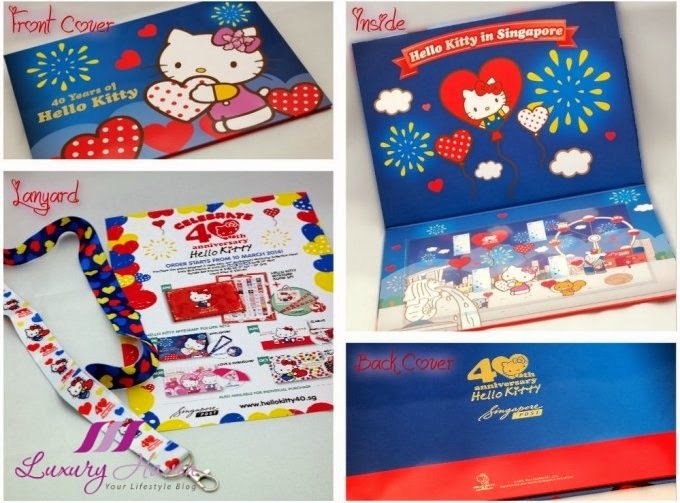 The signature product of the SingPost X Hello Kitty 40th Anniversary Collection is the Hello Kitty Limited Edition MyStamp Book Set (SGD 69.90) which will also be released on 16 April 2014. 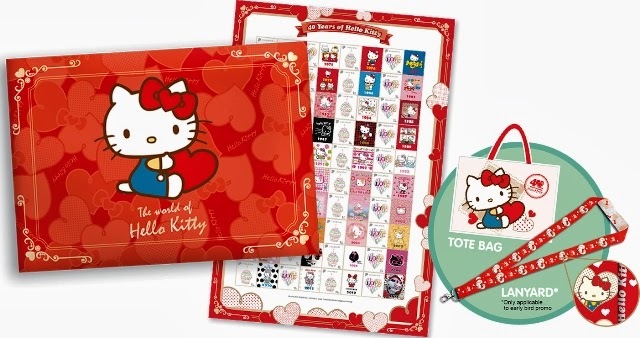 This exquisite designed 8-page book contains limited edition Hello Kitty MyStamp souvenir sheets. It also comes with a Hello Kitty tote bag! All the above will be released in June, August and October respectively. Collectors can enjoy a special price of SGD 148 when they pre-order the entire set of SingPost X Hello Kitty 40th Anniversary Collection between 10 March and 31 March 2014, an early bird savings of SGD 33.90! 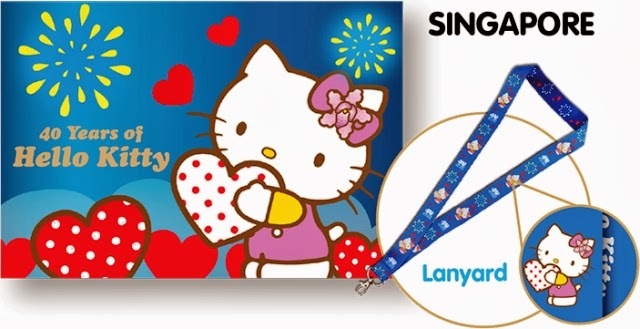 In addition, they will receive a special Hello Kitty lanyard! 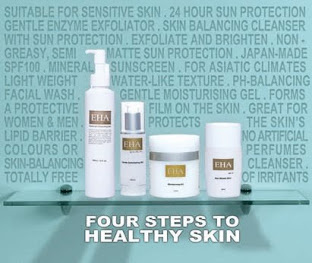 Pre-orders can be made at the post office or online at www.stampdelight.com. 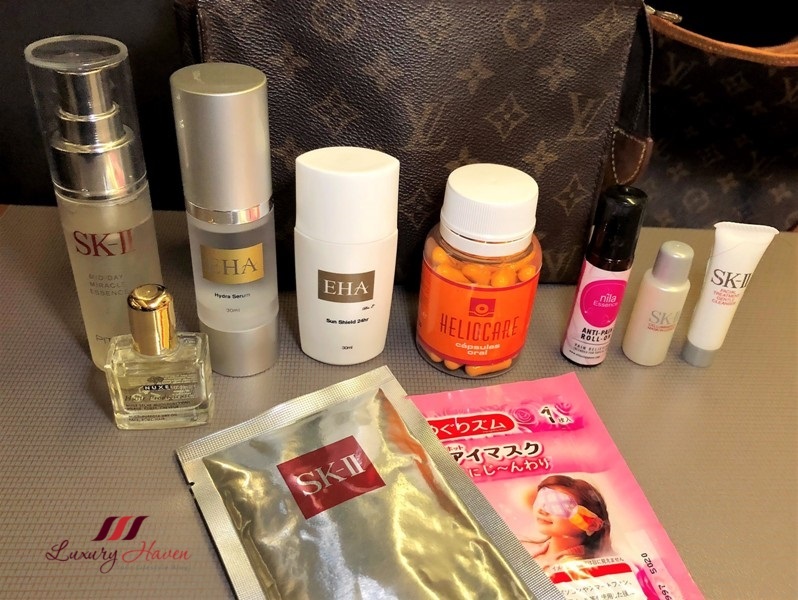 Each Hello Kitty MyStamp product can be purchased separately or as a bundle set. Collectors who purchase the bundle set between 1 April and 31 October 2014 will enjoy the bundle set promotional price of SGD 155! For more information on SingPost X Hello Kitty 40th Anniversary Collection, kindly visit http://www.hellokitty40.sg. Definitely lovely to own the complete set. Just wondering if these stamps would be in circulation, if so, will look out for it in mails that arrive in my mailbox. DS, wish I could have the complete set too!! Smart! Hahaha! There are two types of stamps - the SingPost National Stamps which are circulated and available for the public on normal mails, and the thematic MyStamps (such as the Hello Kitty ones). For the former, it is possible that normal mails will carry them, and by chance, the reader can look forward to seeing them on her mails. That's what is commonly known as "in circulation". For the latter, an individual has to deliberately buy the stamps, and bear to use them, before someone can receive it. The stamps are perfectly useable, but honestly I'm not sure how many people can bear to tear them out to use. Ken, aw!! They're simply too cute! I love Hello Kitty this is so adorable lucky doll. Jackie, it's really cool to have another hello kitty fan here! For those who adore Hello Kitty so much, guess they will be very excited to see this. 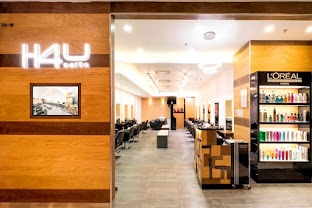 Are these only available for Singaporean? I saw your post on Instagram about this :3 How exciting! Diana, thanks sweetie! Enjoy your week! Reana, hope it's a good thing! Hahaha! Hello Kitty fans will go crazy about this! That is very beautiful limited edition. My sis is an avid fan of Hello Kitty. She got few Hello Kitty stuff on her birthday this month. I know a few little girls who would love this! Monica, hahaha! Feeling like a big kid now! Rinako, great meeting another #hellokitty fan too! Sharon, cute things make me happy too! 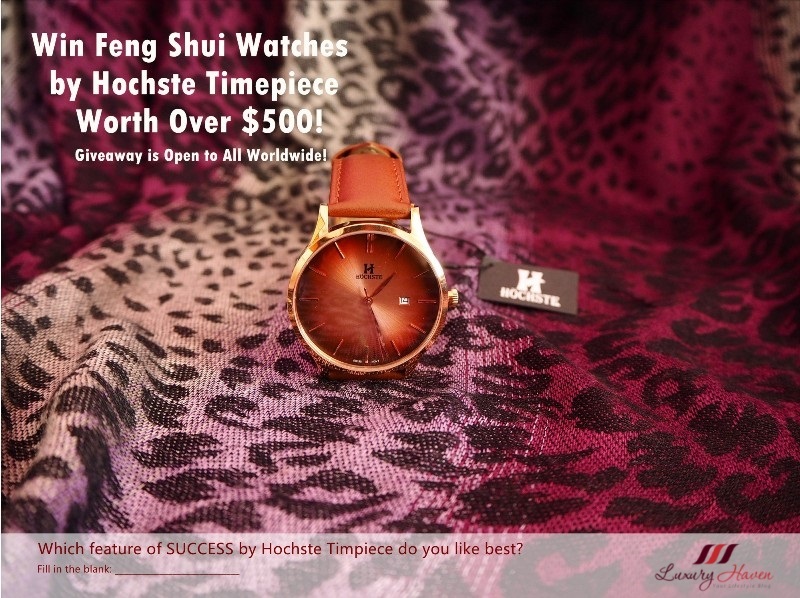 Lina, I'm sure they'll try to make a profit out of it. Lol! 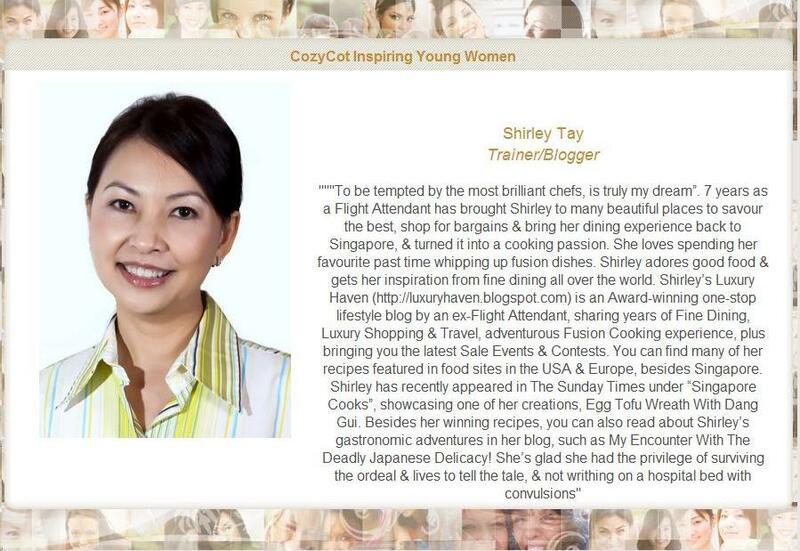 Hi Shirley! 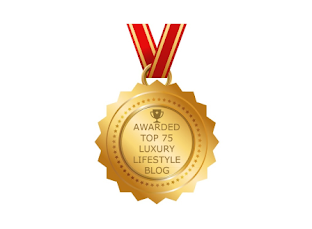 Following you back on "Google+" and "bloglovin (#77)"
Lovely and looks so awesome. I don't collect but will let me friends know. Their daughters will definitely be excited over the collection. 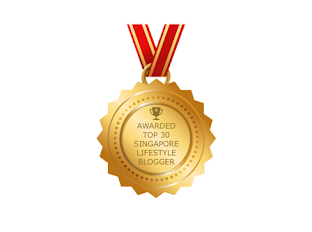 Nava, thanks for the shout! Have a lovely week, dear! Camy, hahaha! Too bad, I'm keeping them all!! Although I'm way too old to be involved in this but I'm sure kids will love them. SC, I'm way too old too, but I'm young at heart! Kathy/YL, you gals are so adorable! Even though I am not a hello kitty lover, these look cute and the kitty fans will go mad for it. 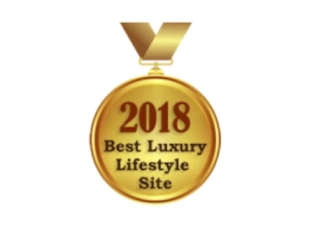 It's a beautiful collection .. I love the brolly - hopefully I can get my hands on it.